Stantec Inc. — a design and consulting company headquartered in Edmonton, Alberta — is the engineer under contract, Gugliemone said. The company’s slogan is “We design with community in mind,” according to its official website (stantec.com). Gugliemone added that the towns of Telluride and Mountain Village recently tabbed Financial Consulting Services to complete a financial analysis, along with a Financial Analysis Task Force and the town councils. The analysis will “lay out how the community might best meet the financial obligations before us,” she said. Water and wastewater projects are covered through separate enterprise funds, which use taxes and service fees to raise capital. At a June 2017 wastewater treatment plant update, Telluride Councilman Todd Brown theorized there most likely would be a utility rate increase to help with project costs. At Monday’s meeting, Mountain Village Mayor Laila Benitez pondered whether setting up a special taxing district for the treatment plant would be another funding option. Gugliemone said the financial consulting company is looking into that, but nothing has been suggested — let alone decided — yet. 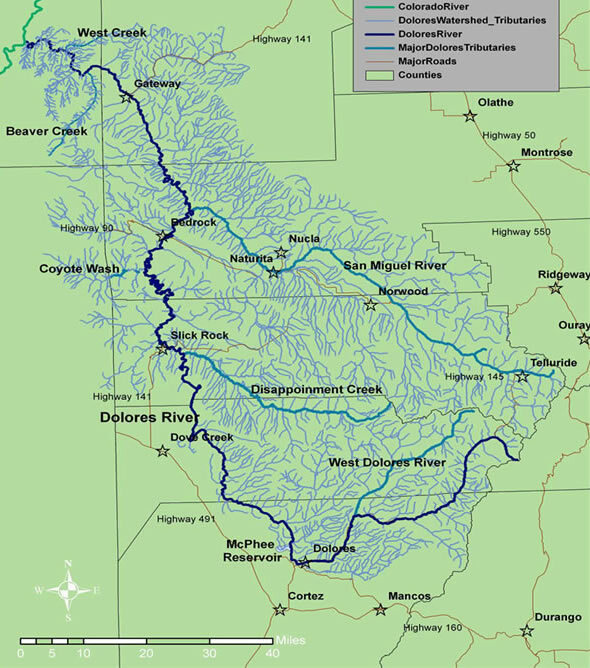 The current wastewater treatment plant at Society Turn serves the communities of Telluride, Mountain Village, Eider Creek, Sunset Ridge, Aldasoro and Lawson Hill. It finally snowed during the last week in Telluride, 23 inches in five days, enough to whiten the landscape and cloak some of the grass. At least for a bit, the lab experiment is on hold. 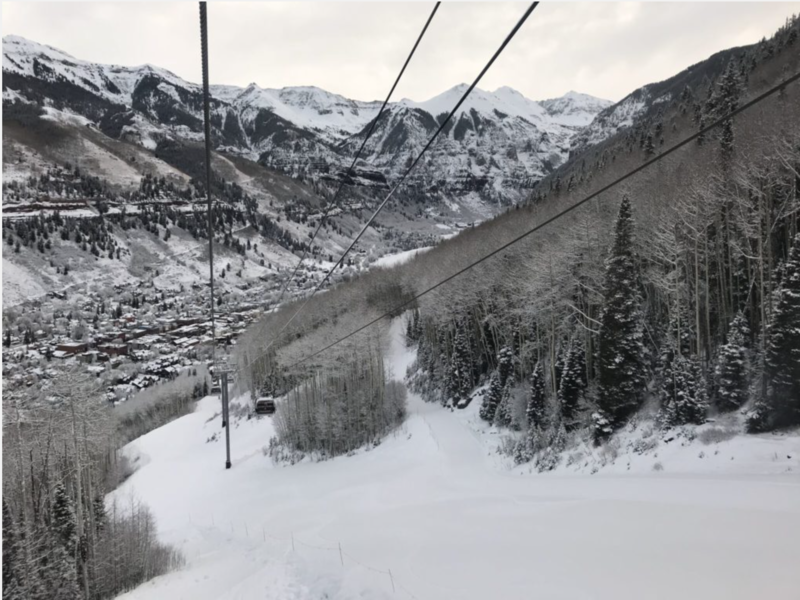 That unwitting experiment being tested at Telluride and a good many other resorts this winter has been whether a ski resort can operate and have great success without snow falling from the heavens? Snow surveys conducted last week in the San Juan Mountains of southwestern Colorado found snow depths 22 percent of normal. 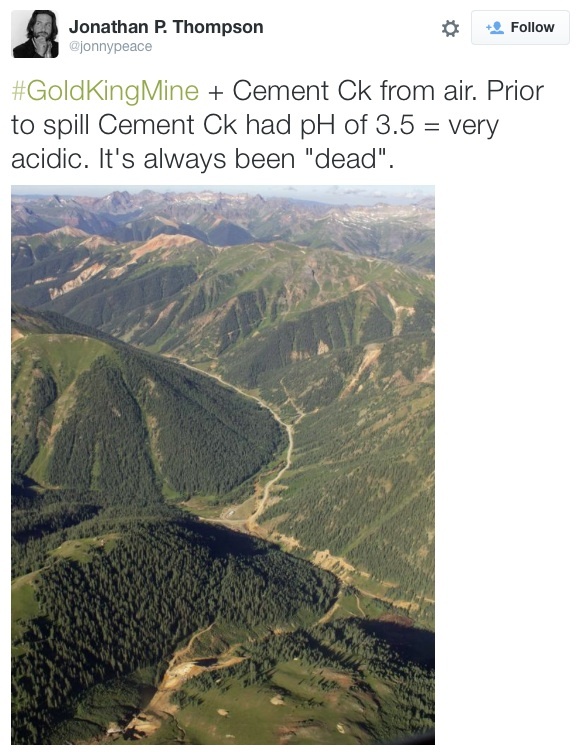 To the north in Colorado, they were reported to be 65 percent of normal. Aspen got nine inches over the weekend, hardly worth mentioning in most years. This year it’s the equivalent of a man biting a dog. Martelon is quick to note that Telluride differs from resorts close to cities in that its customers mostly come from long distances. Denver is six hours away, Phoenix eight. 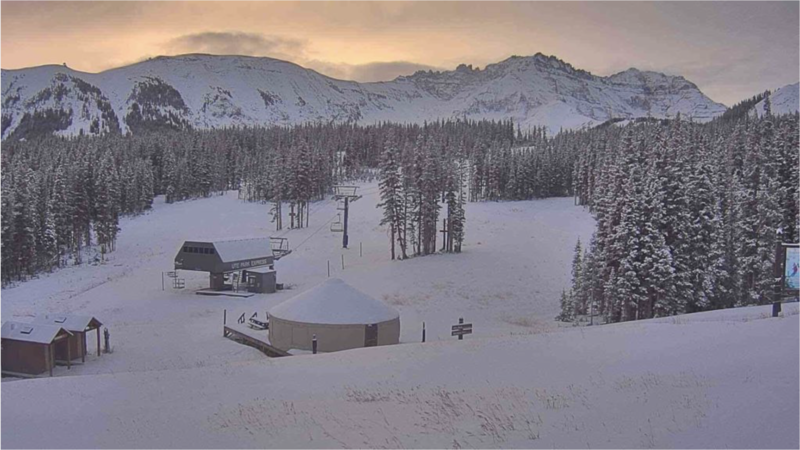 Snow is somewhat less important to its visitors than weekend skiing customers on Colorado’s I-70 corridor or those from Utah’s Wasatch Front. Telluride still has skiing, thanks in part to $15 million in snowmaking investments in the last six years. But for many visitors, skiing is not the end all, be all. 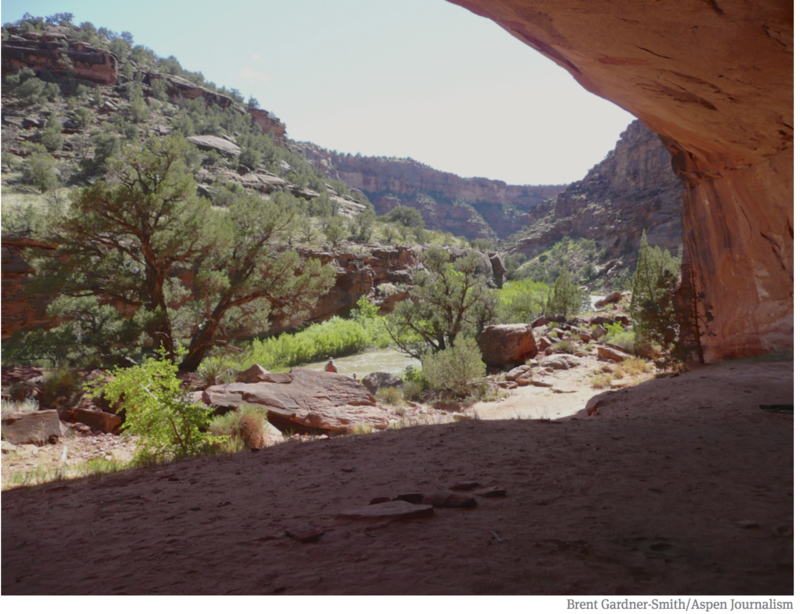 There are galleries, restaurants, and even the Jud Wiebe Trail. Located on the south-facing slopes above Telluride, it was still accessible even after the first storm in the recent sequence. Christmas was strong, and the only repercussion so far has been a softening in bookings for spring break. Lodges require 45-day advance payment, he notes. But for the moment, bookings are pacing to be ahead of last year. That said, he suggested checking back in May, to see if his optimism was fully justified. Wednesday morning [January 10, 2018] at Telluride. Photo/Telluride Ski & Golf. Elsewhere in the West’s ski towns, Ketchum and Sun Valley reported a lucrative holiday season, better in most cases than the year before. Before, there was powder to ski in the morning. This year, there was little compelling reason to arise, so people stay out at night, explained the Idaho Mountain Express. At the foot of the ski area, the Ketchum Ranger Station had no measurable snow on the ground on Jan. 1. That’s a first since record-keeping began in 1938, according to the National Weather Service. In Aspen, there was optimism that snowmaking—helped by cold nights—will save the day for the X Games Aspen on Jan. 25-28. “It really is impressive what the snowmaking and grooming teams have been able to do,” Jeff Hanle, spokesman for the company, told the Aspen Daily News. In California, an early January snow survey near the entrance to the Sierra-at-Tahoe ski area revealed an average depth of 1.3 inches of snow. The water in that snow is 3 percent of the long-term average for the location, at about 6,640 feet (2,020 meters) in elevation, reported Lake Tahoe News. That said, there are concerns about whether the warming Arctic could in coming decades produce changes in the Pacific Ocean that will more frequently create the high-pressure ridges that have plagued California in recent years. This same high-pressure ridge was blamed for the lack of snow across the West until this past week. See Dec. 7 story in Mountain Town News. 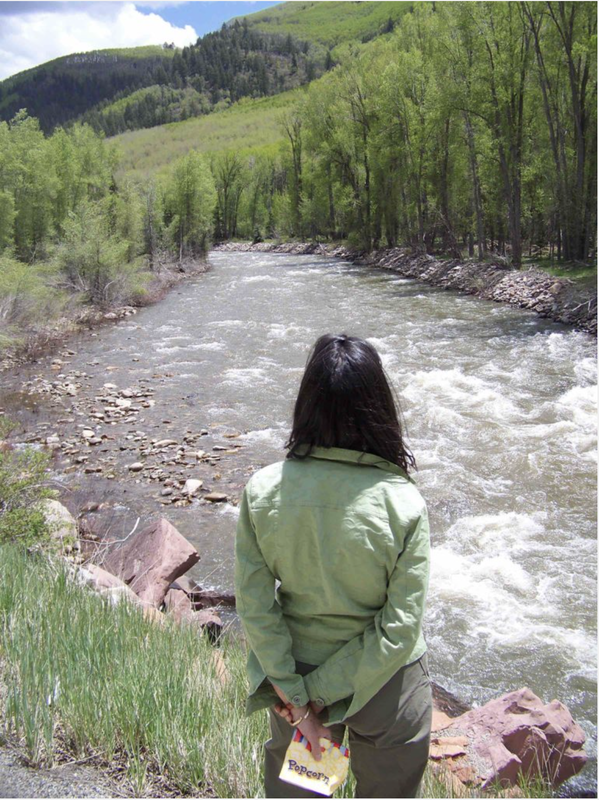 Editor’s note: Aspen Journalism is collaborating with the Vail Daily, the Summit Daily, The Aspen Times, and the Glenwood Springs Post Independent on coverage of rivers and water. The Vail Daily published this story on Jan. 2, 2017. The Summit Daily published it on Jan. 3. 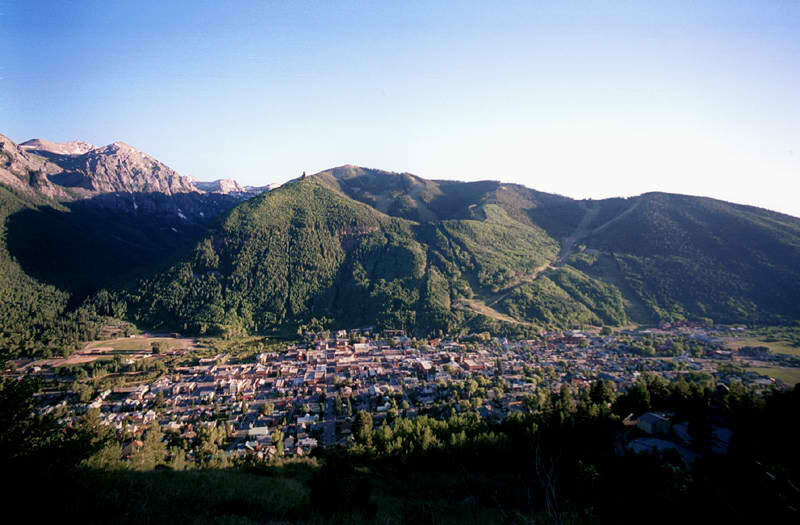 Council members and several town officials visited their Mountain Village neighbors to the north in order to discuss the proposed Telluride Regional Wastewater Treatment Master Plan. The plan has not been formally finalized, but it’s not likely to change drastically, Public Works Director Paul Ruud said. Immediate focuses include talking with commercial wastewater dischargers about pre-treatment agreements, seasonal restrictions on septage hauling to the plant and a receiving station for storage of septage, among other items. The long-term plan, outlined until 2027, includes plant expansion to meet possible new state nutrient regulations. 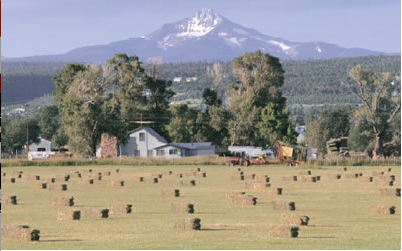 The San Miguel Valley Corporation owns the land immediately around the current plant. Ruud said there have been “very preliminary” talks with corporation officials about possibly acquiring more land. The recently opened, $22 million Fruita wastewater plant was used as an example of what is possible, but Ruud explained Telluride’s wastewater flow is higher than Fruita’s, which calls for larger improvements. The city continues to replace outdated water lines, update treatment plant technology, and develop better ways to store and treat water and wastewater. For 2017, projected Telluride Water Fund revenues are $2.6 million, while projected expenditures are $3.5 million. Plans to replace more pipes around town and the Bridal Veil Basin are in the works for this year, including repairs to pipes that carry water through the Lewis and Blue lakes areas. The Mill Creek Water Treatment Plant is in need of equipment and holding tank updates, which are projected to be $278,500, according to town officials. Clifton added that exploring alternative, outside funding options will be a hot topic at future meetings.